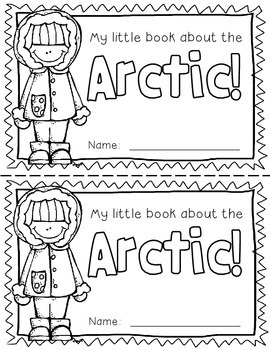 This "All About the Arctic" booklet can be used for a very basic continent study in lower elementary grades! 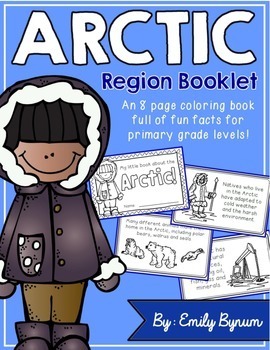 Each page contains a basic fact and related illustration. 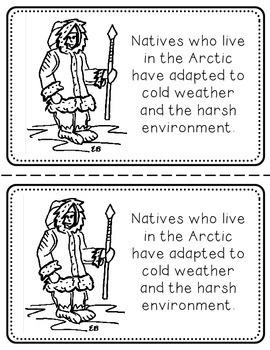 All graphics are in an outline format so that it's ready to be colored like a mini-coloring book. PLEASE NOTE: In order to protect the intellectual property of myself and the other artists who's fonts, borders and graphics are used in this product, all downloads are only available in a fixed PDF format. 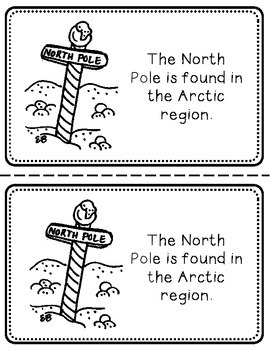 All booklets are written in English and editable versions of this product are not available. Please make sure and view the item preview carefully before downloading! :) Thank you so much for your understanding! Happy teaching!